Nice getaway place at Santee located one block from Big water. Private boat landing for community(directly across road). Has screened in front porch and open back porch. New refrigerator and stove installed August 2018. 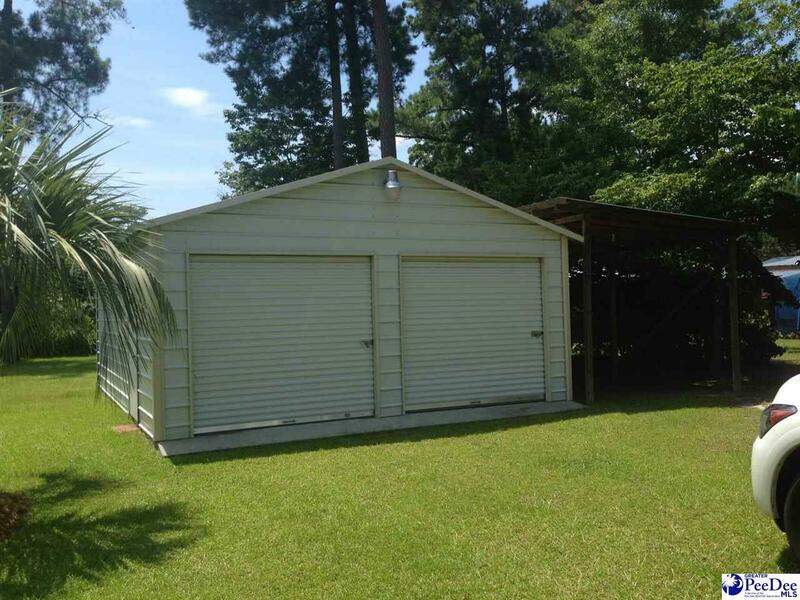 20x30 metal building with concrete foundation, two roll-up doors. Power and water to building. 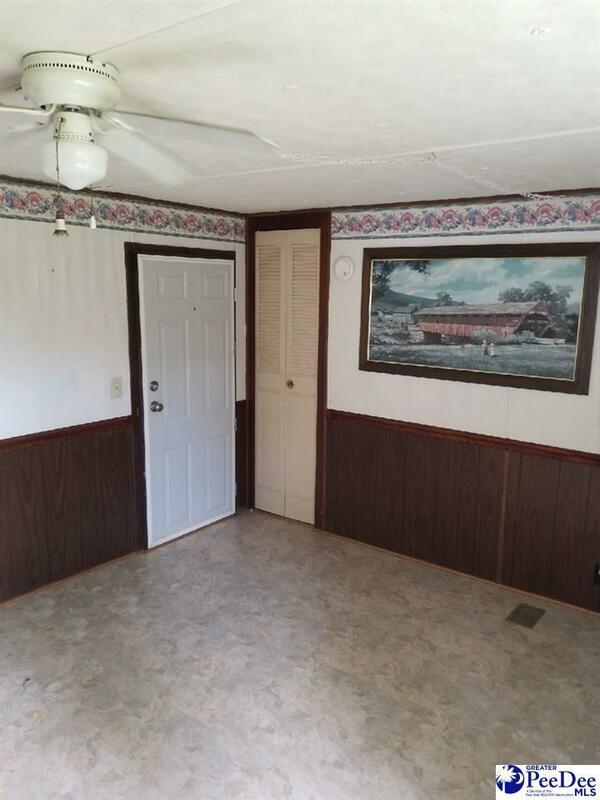 Building has 2 exhaust fans, washer and dryer, utility/sink in building and a metal 3 bay commercial sink on concrete pad behind building perfect for cleaning fish. 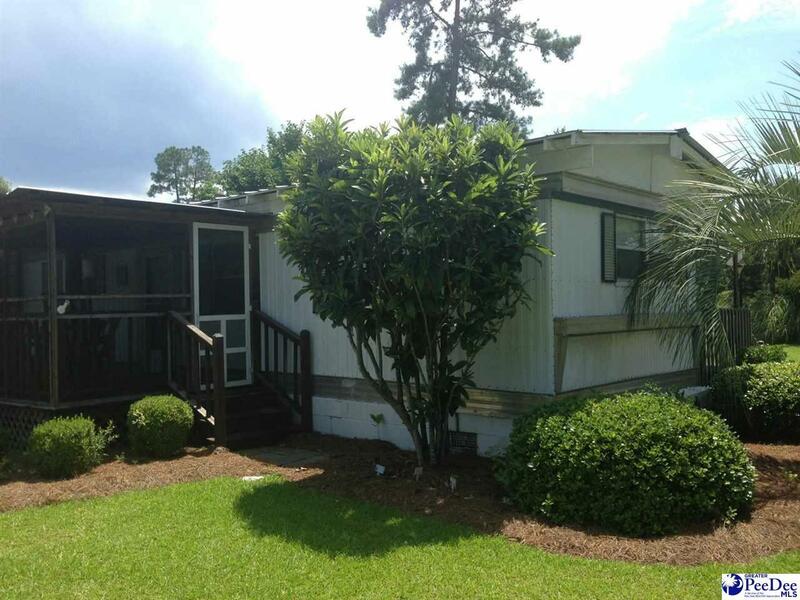 Listing provided courtesy of Jessica Evans of Evans Realty, Inc.. © 2019 The Realtor Association of the Greater Pee Dee. Appliances Refrigerator Fireplaces None Interior Features Ceiling FanWash/Dry Cnctn.